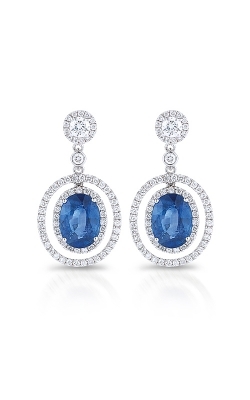 Earrings are accessories that have been used in cultures across the globe seemingly since the beginning of time. 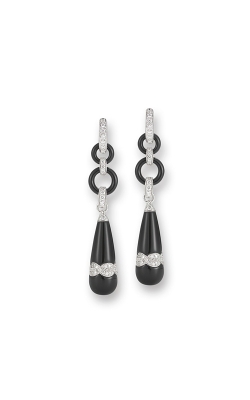 They come in varieties of different materials from wood, bone, plastic, precious stones, and more and in several different styles. 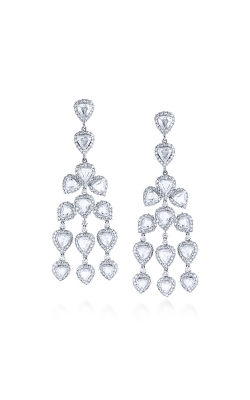 Styles, ranging in hoops and studs to dangling pieces and large plates, can make the most ordinary of outfits feel extraordinary and take an elegant outfit to the extreme. 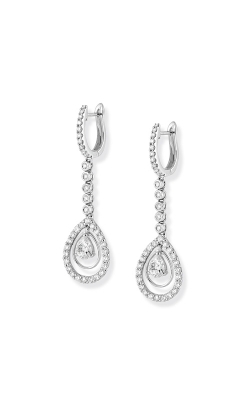 Merry Richards Jewelers carries several collections of earrings in Oakbrook that will make you feel sophisticated and elegant. 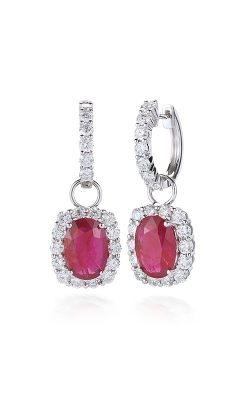 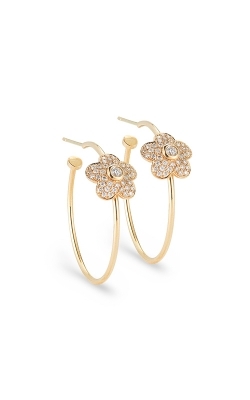 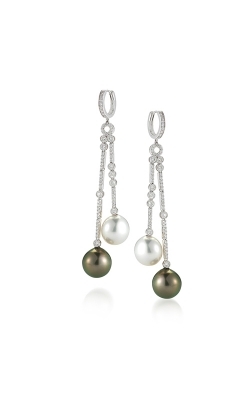 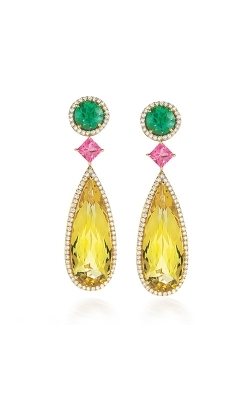 Simon G earrings are known not only for their stunning designs but for their careful attention to details as well. 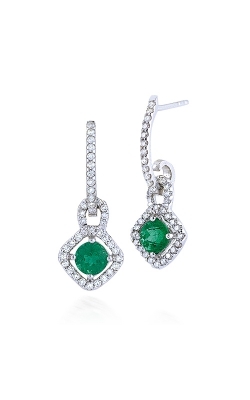 Simon G’s Passion collection has a stunning variety of both stud and dangling earrings featuring precious stone like rubies, emeralds, and diamonds. 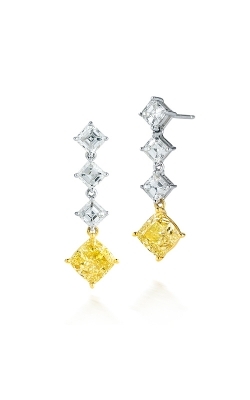 Their cut and clarity is stunning and catches the light at every angle. 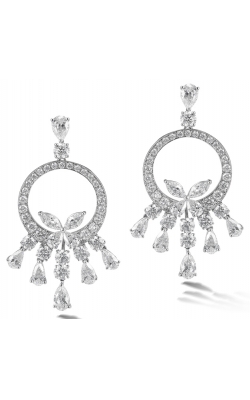 Earrings from the Garden collection are inspired by nature and feature floral details with delicate touches of diamonds along them, making them simply delicate and beautiful. 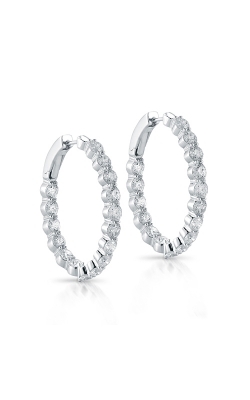 Tacori is another designer with a signature design element: a silhouette shape in the brand’s jewelry by interlocking half moon arcs. 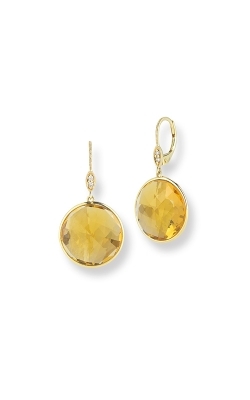 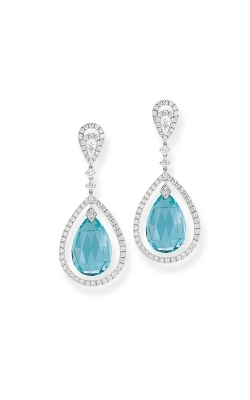 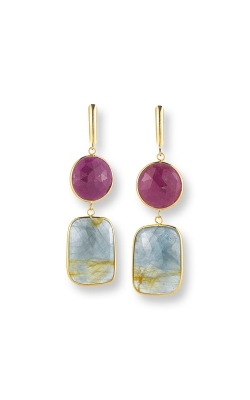 Their collection, City Lights, brings together beautiful colored gemstones that are cut perfectly to reflect light; they are an elegant addition to any ensemble. 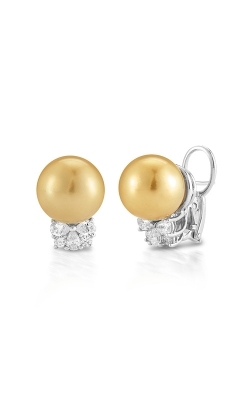 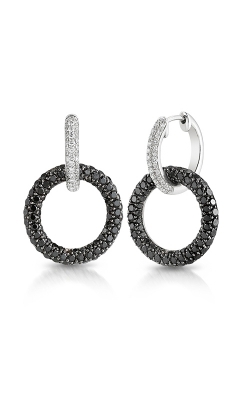 They also have the Classic Crescent collection, featuring beautiful earrings to wear on everyday occasions or to elegantly glam up a more sophisticated outfit. 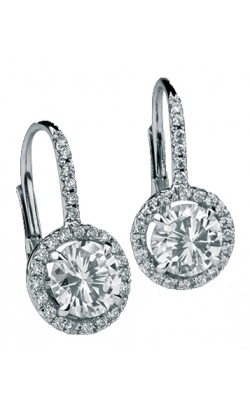 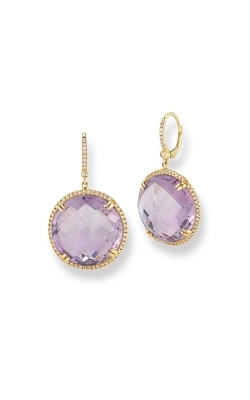 Why Shop at Merry Richards Jewelers for Earrings in Oakbrook? 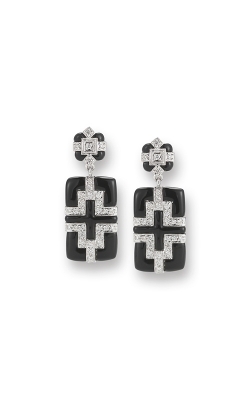 All of these earring designers and all of their collections can be found at Merry Richards Jewelers in Oakbrook Terrace, Illinois. 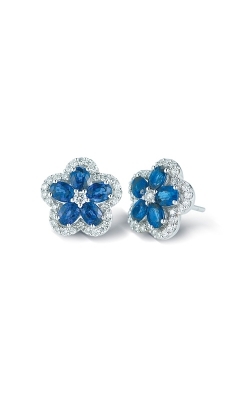 They are a family-owned business that sells only the highest quality diamonds in their showroom. 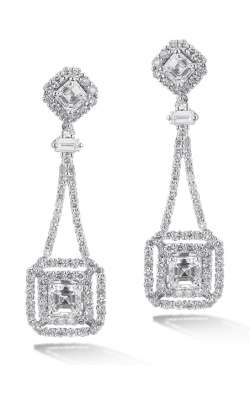 Merry and Richard themselves travel to major cutting centers around the world to source their diamonds and have their jewelry designed. 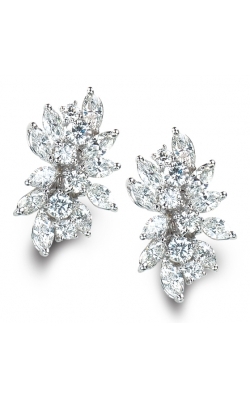 They offer multitudes of services and repair all kinds of jewelry items -- including designer wedding bands, engagement rings, and fine jewelry pieces -- as well as Swiss timepieces and loose diamonds. 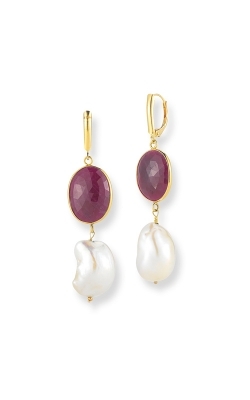 To see our stunning jewelry collection in person or find more information on the sales, events, jewelry repair and cleaning services, visit Merryrichardsjewelers.com or call (650)-516-8000.